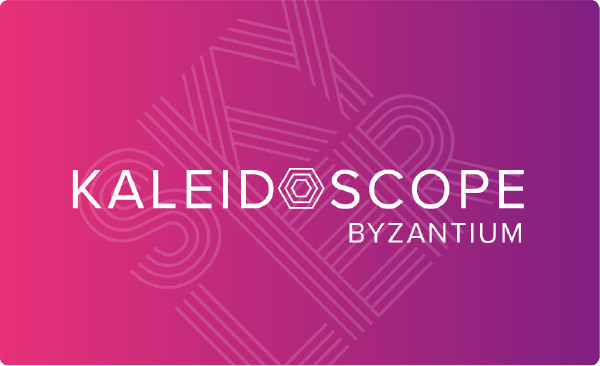 Join our Kaleidoscope Club and enjoy UNLIMITED COLOUR VISITS for a fixed monthly direct debit. For regular colour guests, this offers a cost effective way to have your colour done as often as you need. Our Kaleidoscope Club has three pricing levels depending on which type of colour you usually have; Indigo, Amethyst and Byzantium. 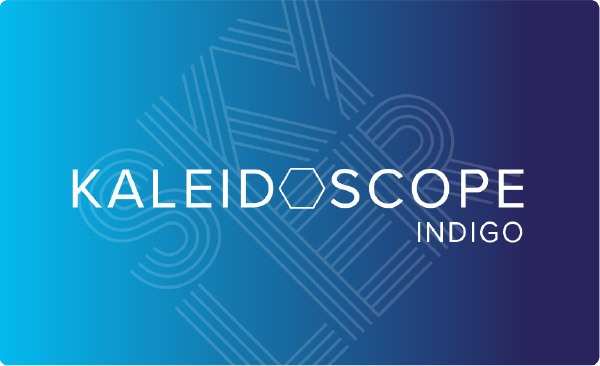 When you browse our services and prices you will notice that each one is part of a Kaleidoscope plan. 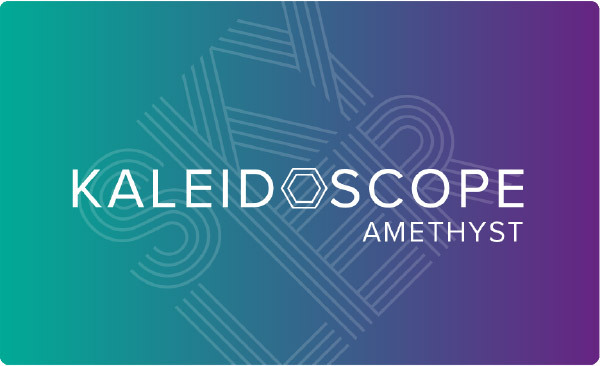 Once you are signed up and have your Kaleidoscope card, you can visit as often as you like. Your visits really are unlimited. Discover which Kaleidoscope plan would be most suitable for you and your colour. Our Indigo Card gives you access to unlimited roots and toner services. As you look through our prices, you will see all the services that are in included in our Indigo plan. You are limited to ONE service per visit but your number of visits is unlimited. This means you really can just come in and get your roots touched up whenever you need them doing. If you usually have all over colours, this plan is for you. Click here to discover more. This card gives you unlimited access to most highlight services as well as everything included on the Indigo Plan. You can have your highlights done when needed and even have your roots done in between. You are limited to ONE service per visit but your number of visits is unlimited. If you are a regular highlighter, this plan is for you. Click here to discover more. This gets you pretty much anything and everything – all our colour menu items are included. Toners and Smartbond treatments are included as well and you can even have Brazilian Blow-Dries if required. You can have a professional Blow-Dry with each colour service. You can come in and have a professional shampoo and condition whenever you want with unlimited use of our self dry area. If you ‘top up’ your hair colour frequently then this package is for you. Click here to discover more. Never worry about paying for your colour again. Exclusive Skyler London gift packages available.